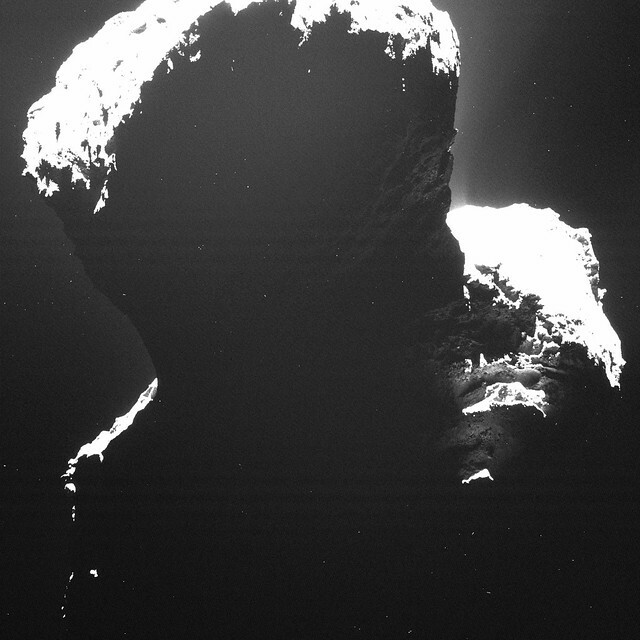 Unbelievable pictures on Flickr from Rosetta mission to Comet 67P/Churyumov-Gerasimenko. This entry was posted in space and tagged comet, space. Bookmark the permalink.